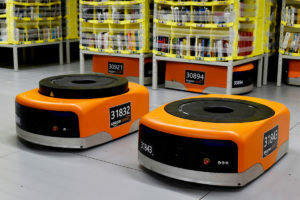 Amazon UK is to open a robotic fulfilment centre in Bolton next year. The new site is set to create 1,200 full-time permanent jobs. Amazon has opened fulfilment centres in Daventry, Doncaster, Warrington and Tilbury this year.